The sixth annual Creations for Charity sale starts today! 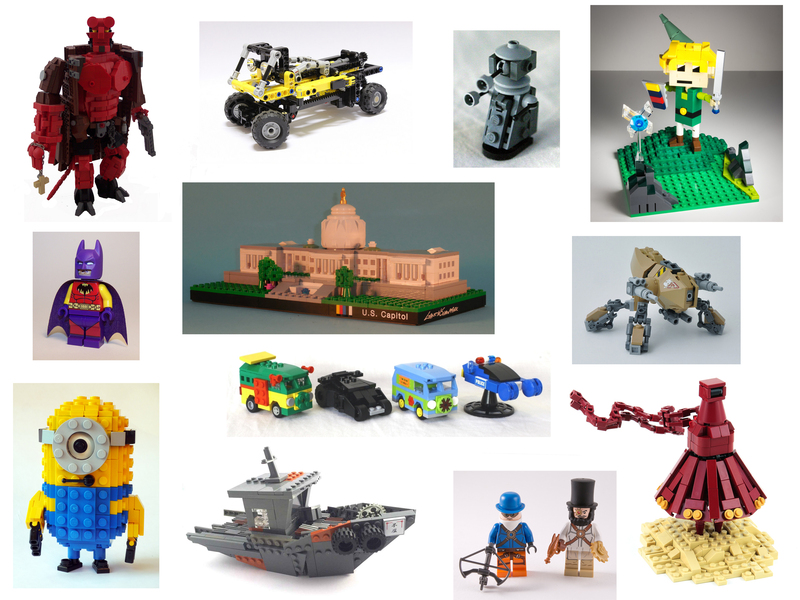 From now until the end of November, you can buy a custom creation to help raise money to buy Lego sets for underprivileged children. 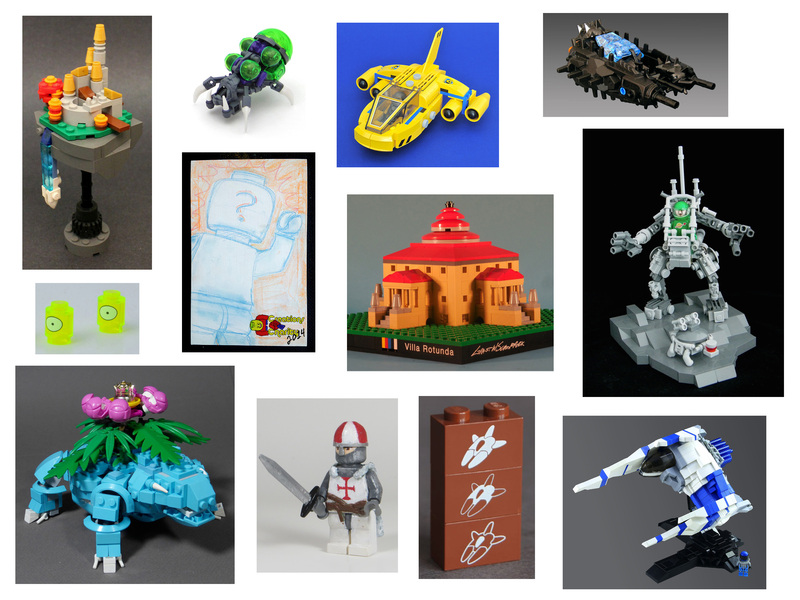 These creations are all built and donated by the fans, and there’s more to come throughout the sale. Anyone can donate a creation before November 15th by visiting creationsforcharity.org and submitting a donations form. Take a look at some of the creations for sale so far in our store. The 2014 fundraiser is almost over, but we need your help to buy the creations. It would mean much to those who spent time making a custom item that they hope will sell. Prices have been lowered drastically. Please take a look at our store. The 2014 fundraiser is almost over, and prices on all items are at their lowest. Check out the store today! 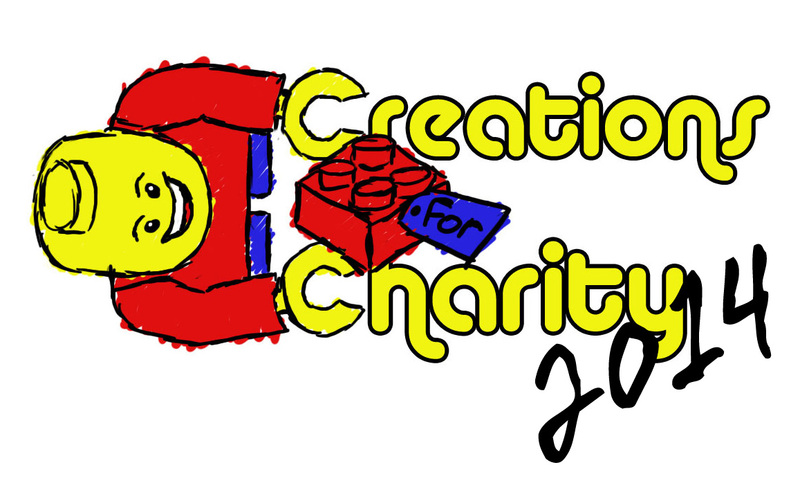 In addition, you are invited to join the Creations for Charity 2014 24-hour live stream hosted by Joshua Hanlon and Matthew Kay from Beyond the Brick. 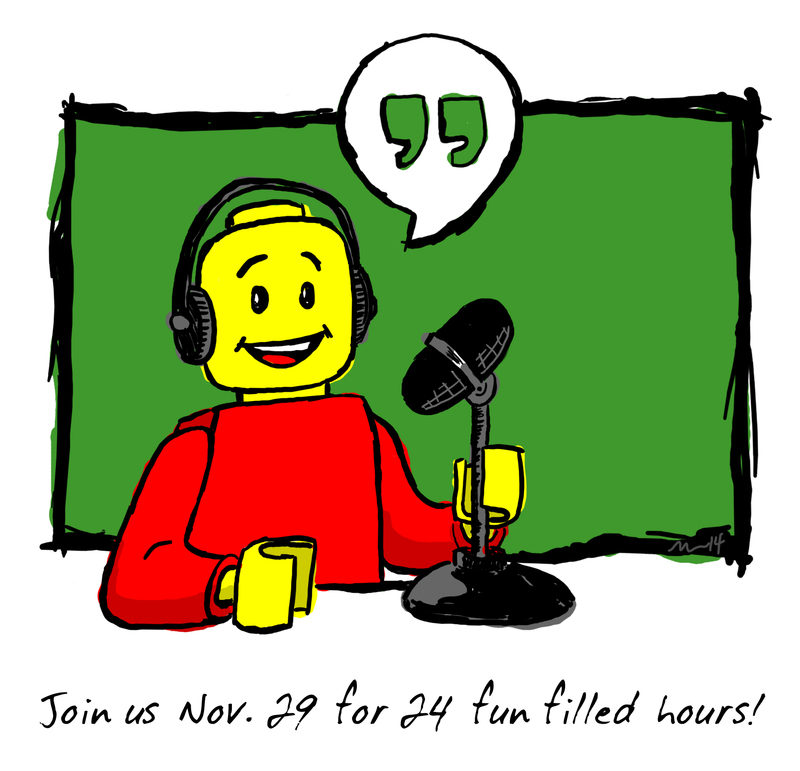 From 5pm EST 11/28 through 5pm 11/29, tune in for a full day fun and building with Lego fans from the online community on Google Hangout. The link will be posted on the day of the stream. We will be raising money together for this year’s Creations for Charity through a pledge system. For each hour spent on the stream, anyone can pledge to donate a certain amount to the fundraiser. The LEGO Group has pledged to donate a Lego set for every man-hour on air!